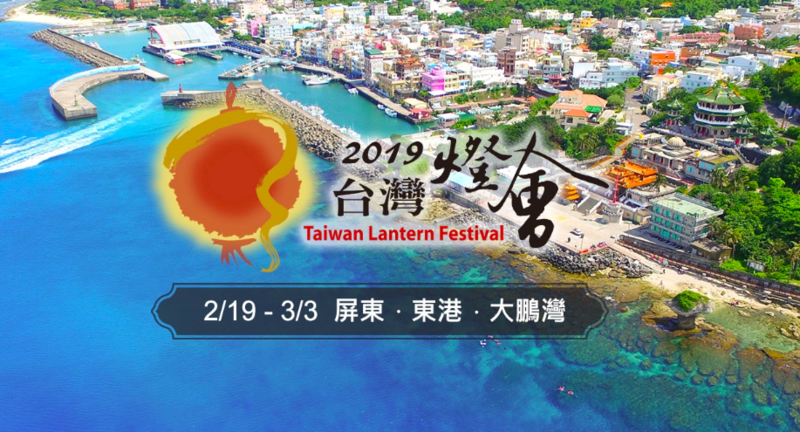 Tourism Bureau Director-General Chou Yung-hui (周永暉) said the festival is to take place in Pingtung County (屏東縣) and will last 13 days, from Feb. 19 to March 3. 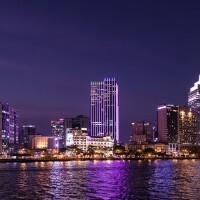 The event is expected to draw in 8 to 10 million people, CNA reports. The festival site will be divided between three areas in the county: Pingtung (屏東), Tungkang (東港), and Dapeng Bay (大鵬灣). Dapeng Bay is one of the country’s official national scenic spots, and this year marks the first time ever the festival is to take place in such an area. MTC unveiled earlier this month that the centerpiece of the festival is to be a 16-meter-tall sculpture of a bluefin tuna jumping out of the sea. This is also the first time the given year’s zodiac animal has not been used as the theme of the centerpiece. This year’ small, handheld lanterns do symbolize the upcoming zodiac animal, however, which is the pig. The lanterns come in blue, yellow and red varieties and are multi-functional—also serving as money boxes for children, the MTC explains. The ministry said the lanterns are not only practical but also environmentally-friendly and can be recycled. 6000 will be distributed each day of the festival, meaning there are nearly 80,000 up for grabs in total. 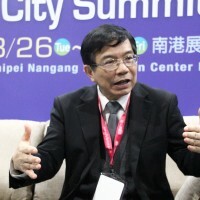 Speaker of the Executive Yuan Kolas Yotaka reported that during today’s meeting, William Lai mentioned that this year marks the festival’s 30th anniversary, and it is hoped it can draw in the near 10 million domestic and foreign tourists it does each year. 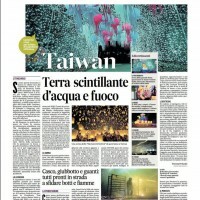 Taiwan’s Lantern Festival began in 1990 and was held in Taipei for 11 years before it started to tour the country in 2001. This year marks the first time it is being held in a coastal area. 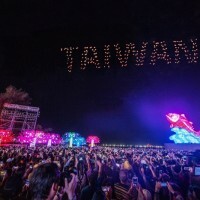 The festival was recommended by the Discovery Channel as one of the best in the world, and has become an important event for marketing Taiwan to the outside world.